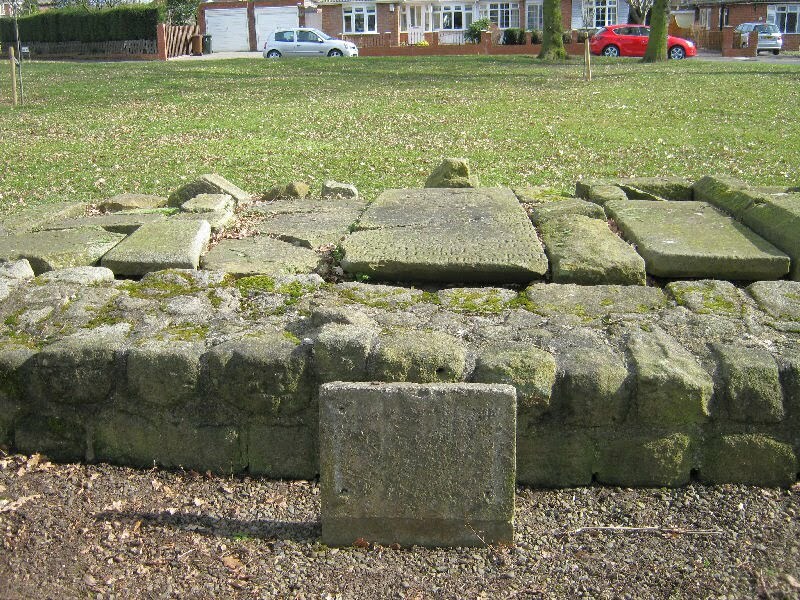 The site is deemed a scheduled ancient monument of national importance with the earliest reference being 1256 when it was used as a place for sanctuary. 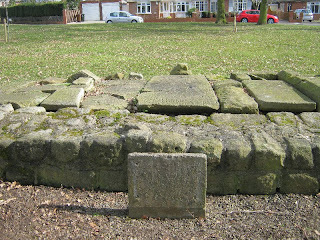 It is believed that the grassed area around the Chapel was used as a burial ground. 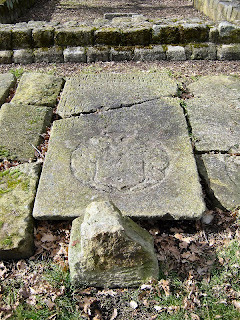 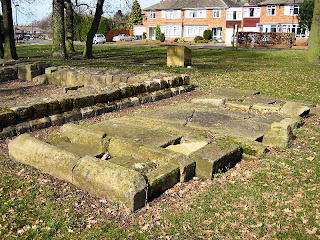 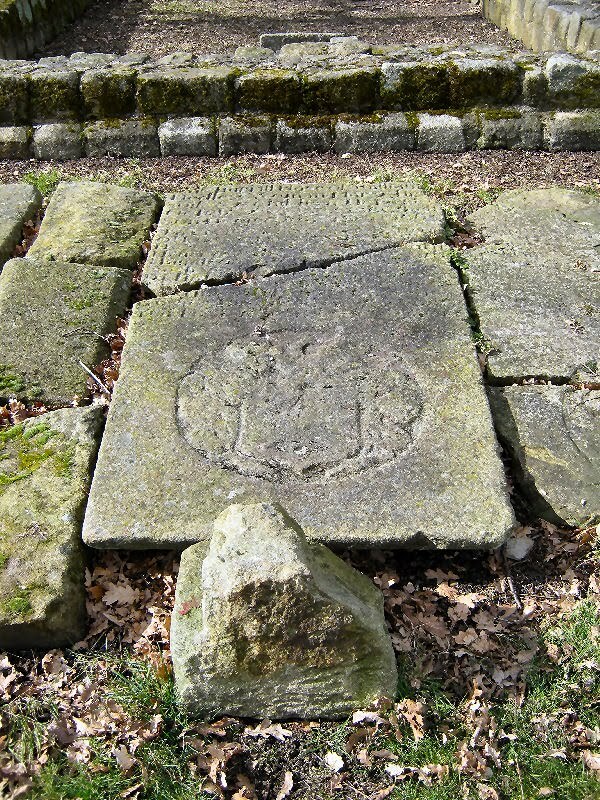 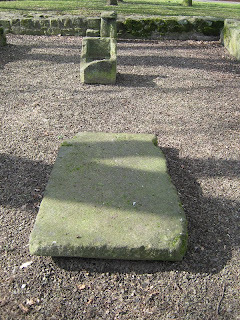 Several memorial slabs and coffin lids are located on this site, the memorial slabs dating from the seventeenth century. The chapel is believed to have been destroyed by fire in 1690 and never rebuilt. However, the coffin lids are substantially older than this, i.e. 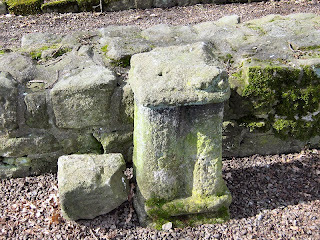 possibly thirteenth century. 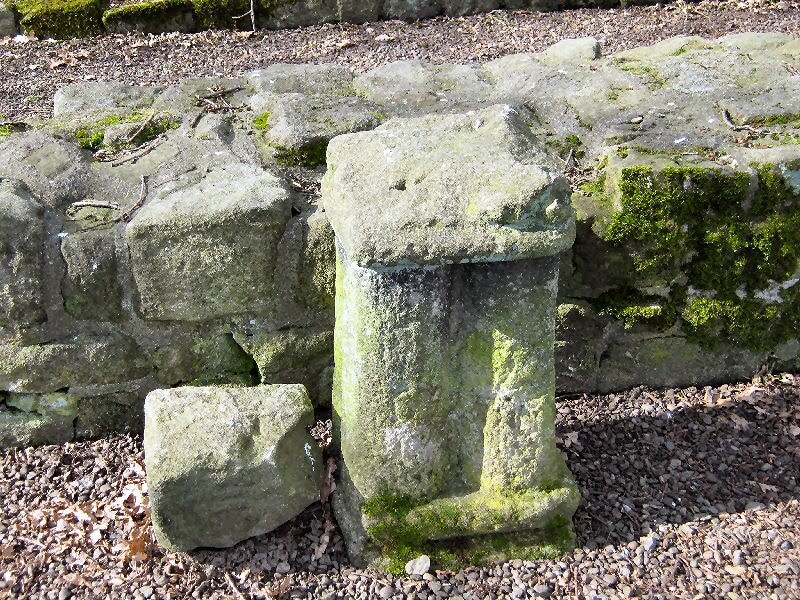 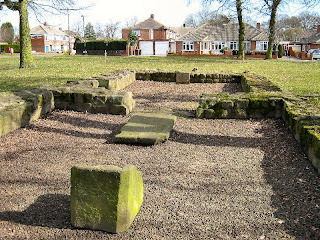 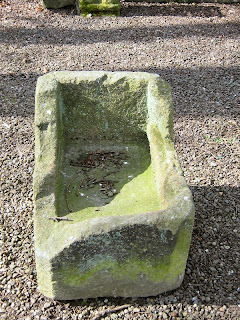 Other evidence suggests that the site is much older with Roman influence including an altar. 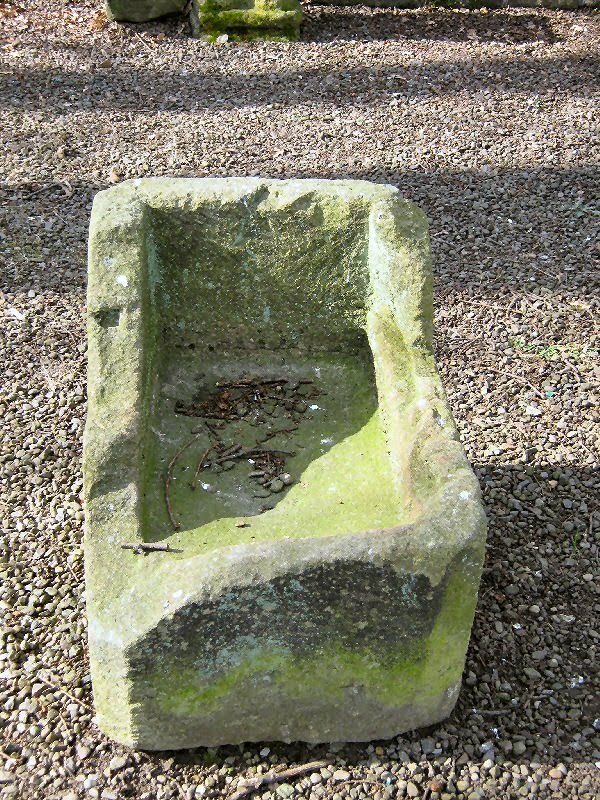 This altar is now in the Newcastle University Museum of Antiques. 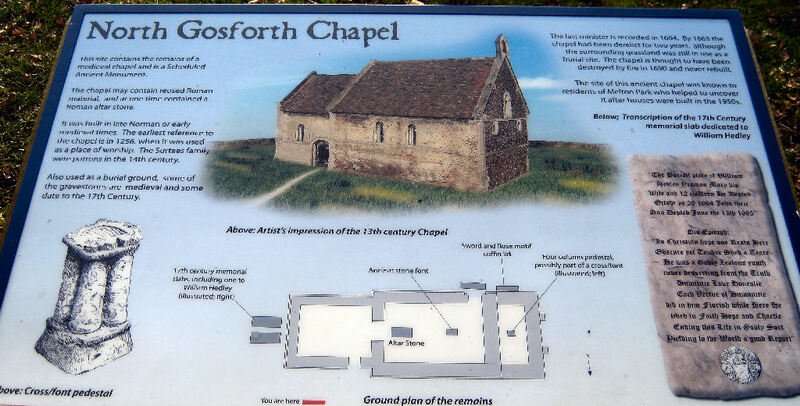 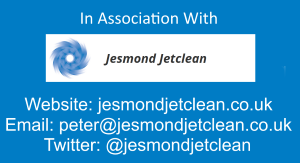 Description harvested from Friends of North Gosforth Chapel.